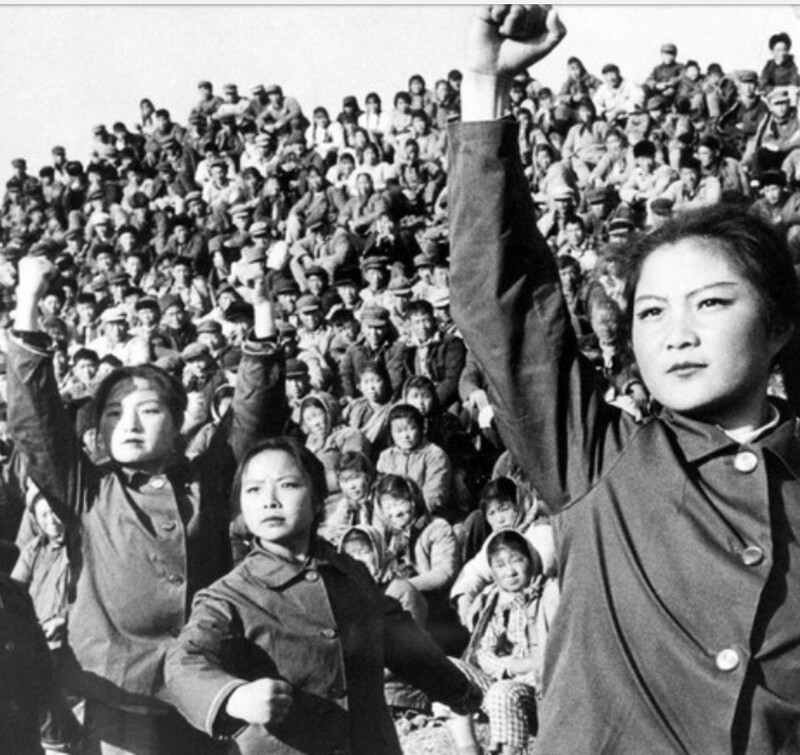 Past and current totalitarian states weaponize the youth. 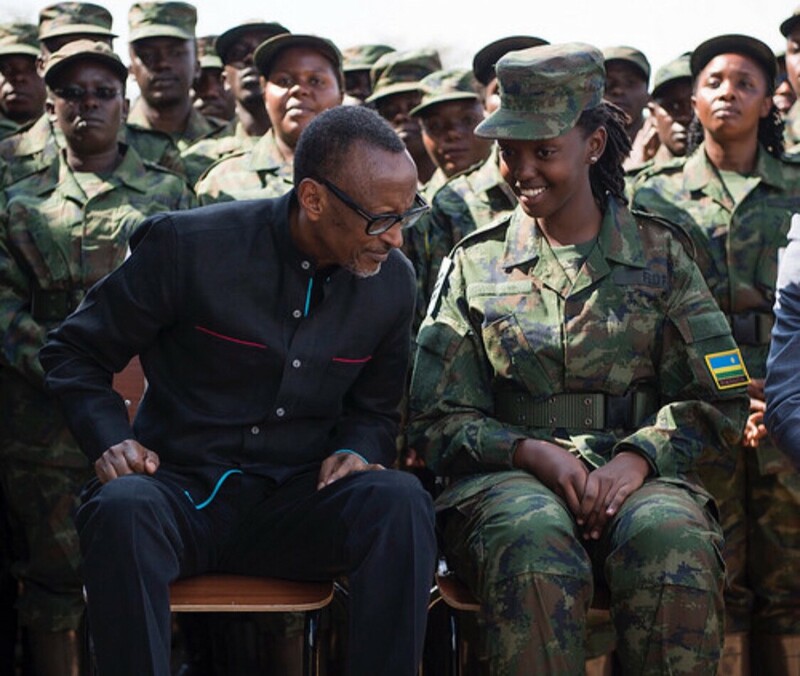 To understand President Paul Kagame’s Intore Militia, look at the current or past totalitarian states — especially how they used the youth to sustain power. As Hannah Arendt showed us in her classic study of totalitarian states, such regimes seek to control every citizen’s body and soul. The main goal is to neutralize perceived enemies — domestic and foreign — while reducing society into zombies that meekly follow orders. Besides the all-powerful and all-encompassing single party machinery, the next key imperative is organizing the youth into weaponized militias. ”What you have been involved in is to understand the correct values that we want to identify with. That is what you have been here for: to listen; to understand; to imbibe the correct values. Of course, it is important to know that there are people who are not ready to understand this. They think you have been coerced into attending these awareness courses. In some homes, it is said that you are being starved, when in fact Ku Rugerero you feed better than in those homes. 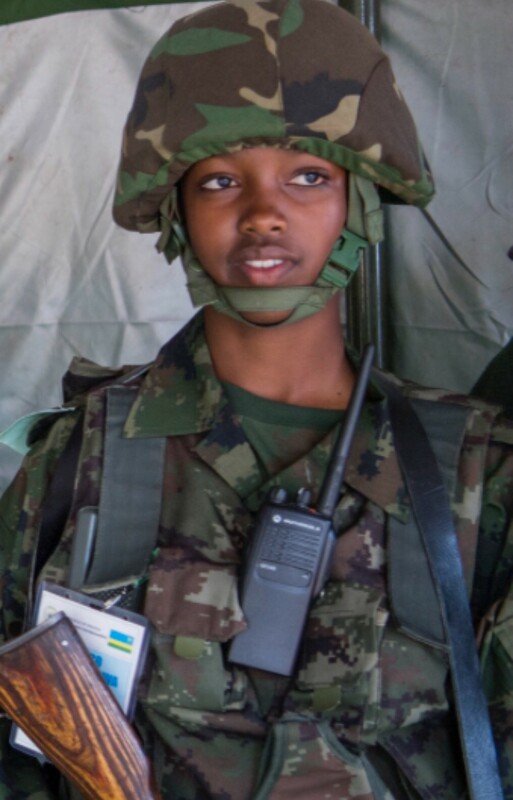 What Kagame means by fertilizing the youth with intelligence is, in fact, weaponizing them to battle for him at any cost. 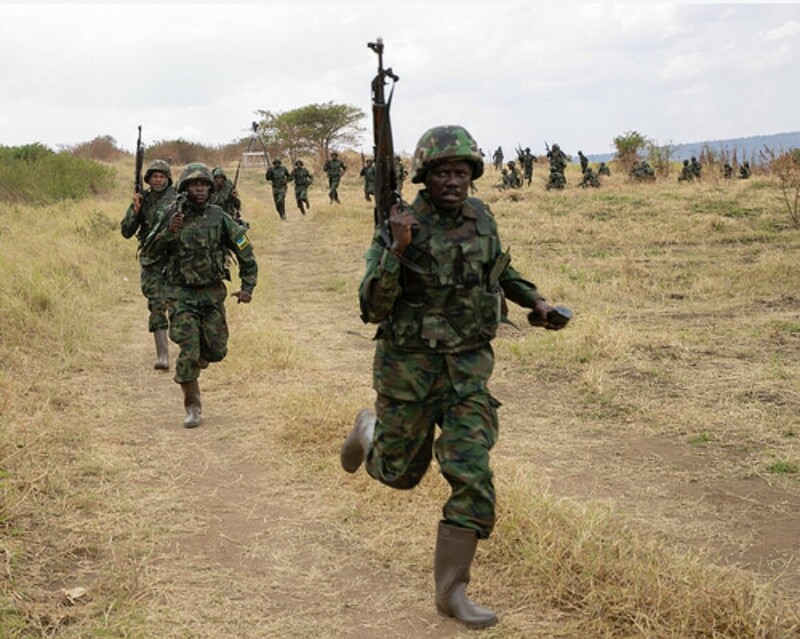 Take for example the graduates of the Intore Militia training of August 2018. 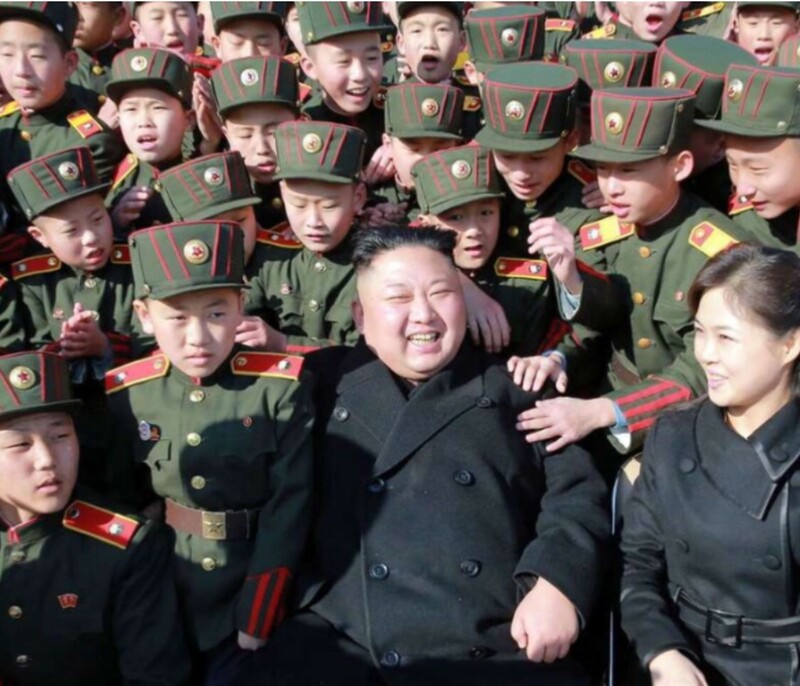 The exercise was to brainwash and weaponize the youth. This was, above all, a military training as indicated in these images. 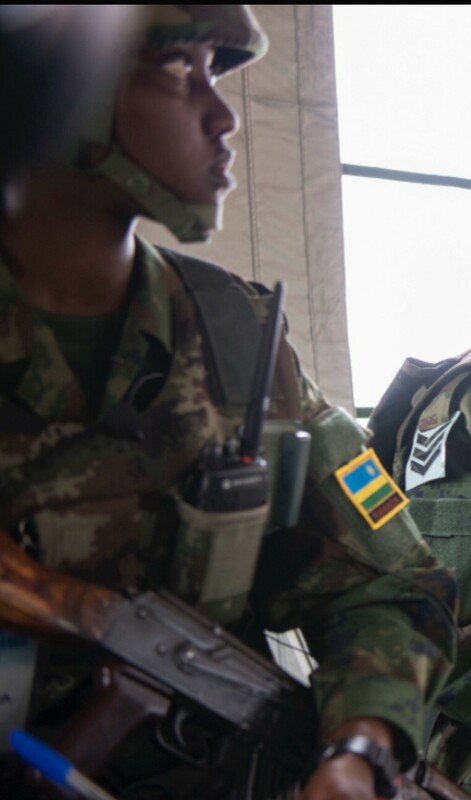 In the video below, the Intore Militia is showing Kagame how they are now fully trained to defeat ”the enemy.” Interestingly, the enemies of Rwanda are said to be two neighboring countries. The beginning of the video is in the local language but the main part is in English. The video is an extraordinary illustration of how Kagame’s mind works — the Intore Militia is his pawn for accumulating power in the crudest form possible. 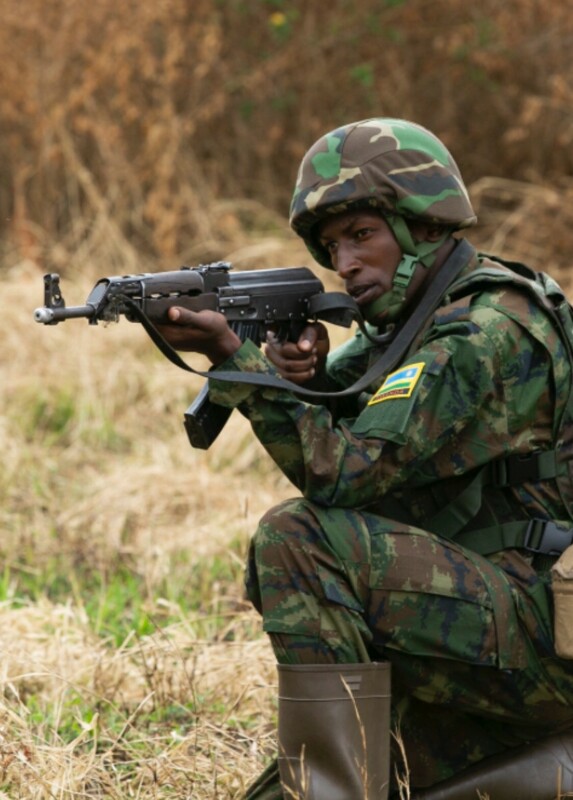 Rwandans at home and abroad — Kagame’s weaponized Intore Militia coming For You. 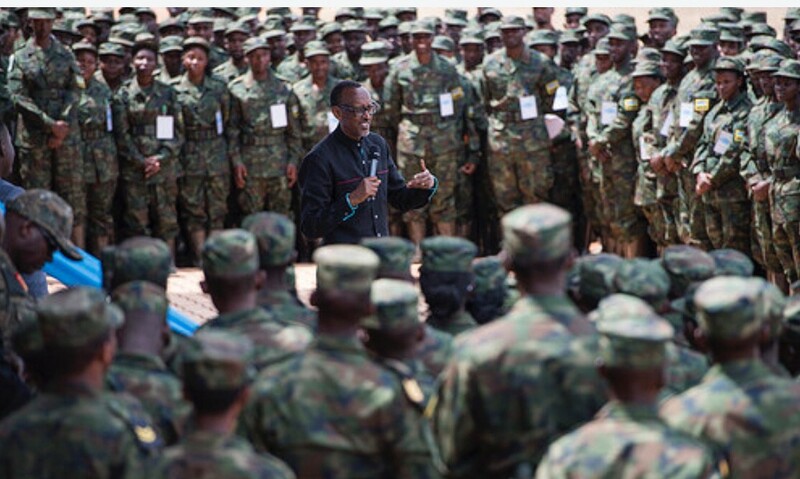 As of August 2018, Kagame trained and is now unleashing some 568 Intore Militia. 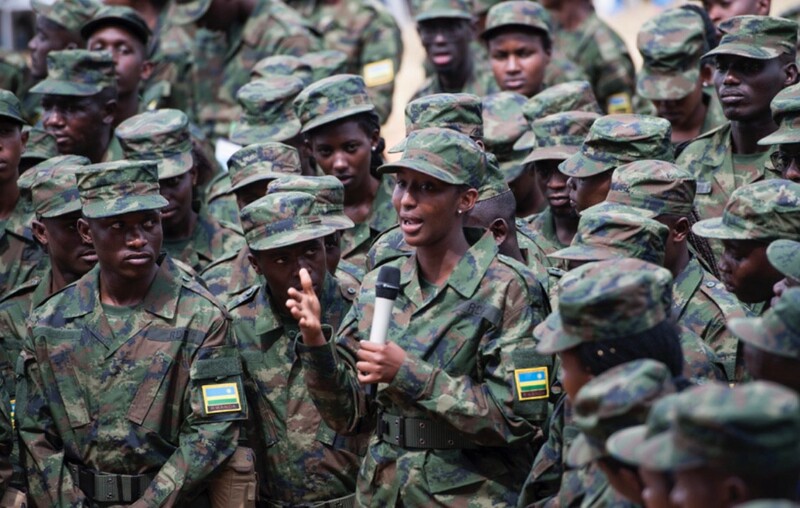 These highly intoxicated and militarized youth include 430 that live in Rwanda. The rest — 138 live overseas in 20 countries mostly in Europe and North America. Watch out. 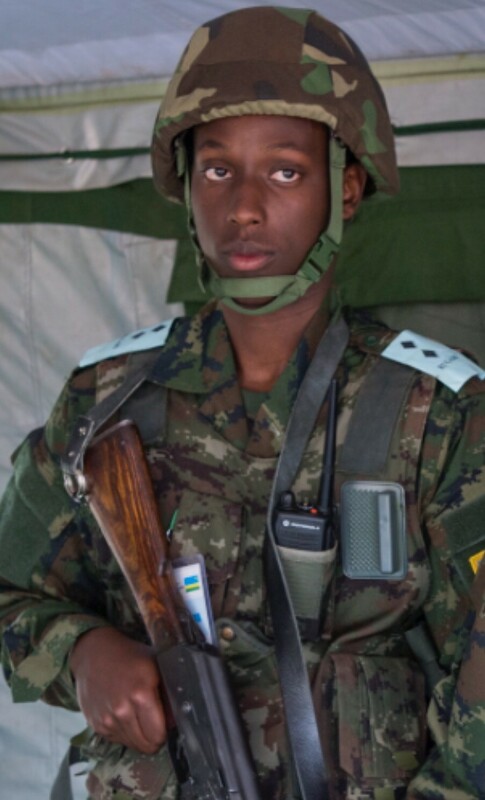 These youths will not hesitate to harass and harm Rwandans at home and abroad. Most of all, they will spy on fellow Rwandans, government officials, and even on their own relatives. 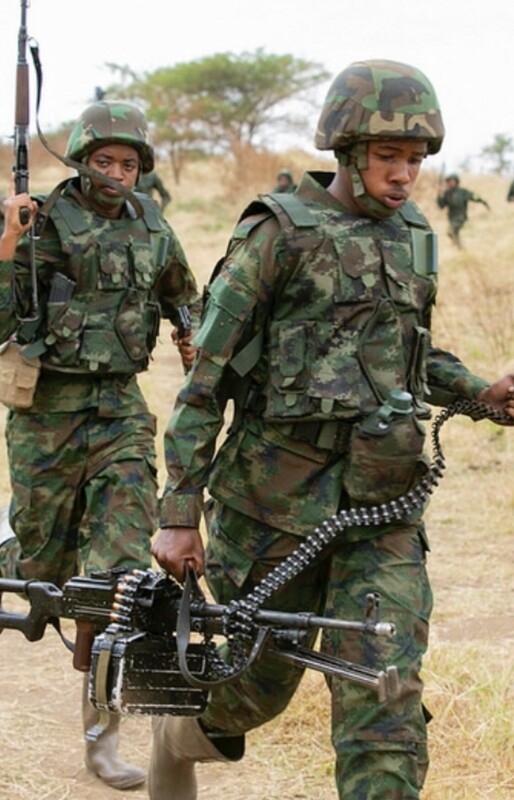 Until the regime itself collapses by whatever means, Rwandans have to watch out for the Intore Militia. 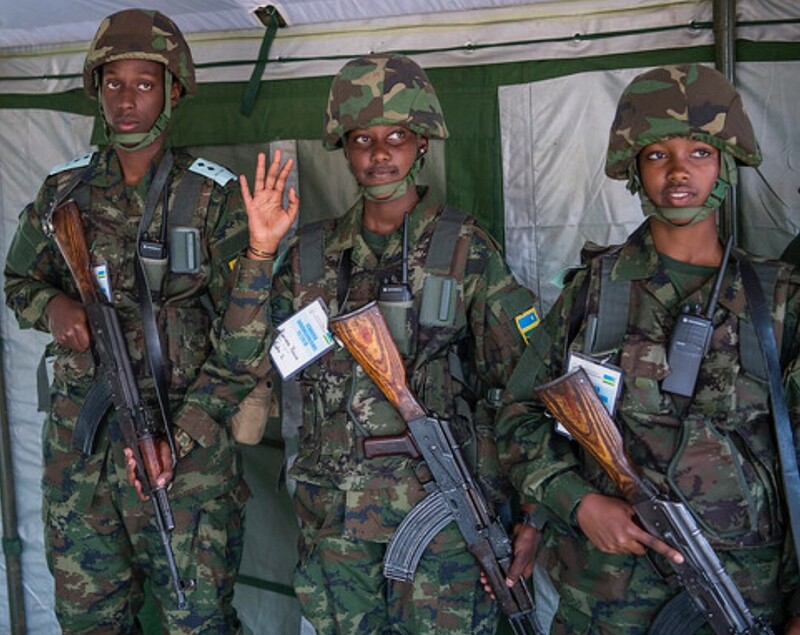 Weaponizing the youth is part of the broader Kagame power accumulation that reinforces his draconian law and order. AFRICA: EAC countries record 25pct drop in foreign direct investment – CORRUPTION, HUMAN RIGHTS ABUSES, NEPOTISM HAVE A PRICE!